Where are our Do-It-Yourself (DIY) people?! We love a good episode of Fixer Upper here at the Romanski Group, but let’s be honest, they make executing everything DIY look so easy! They’re also professionals! There are some things you can do around your house and automobile at a DIY level, but there are times when you’ll need someone licensed and with experience. But how do you know what to do and what not to do? 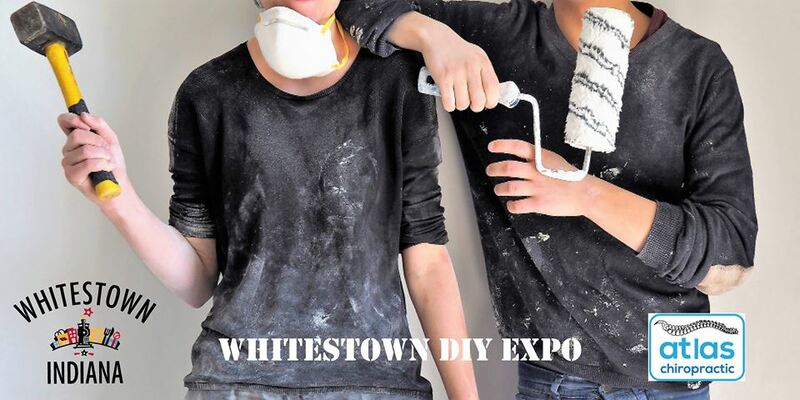 Whitestown Municipal Complex opens it doors for the Whitetown DIY Expo. This first time event will show you the in’s and out’s of DIY at home, and hopefully answer some of your questions. Not to mention, you’ll make tons of connections for the next time you do need a professional’s help. AND IT’S FREE! Thanks to the support of the local business, Atlas Chiropractic, this family friendly event is free and open to the public! At this event, the building fills with, “local businesses sharing tips and tricks on how to handle common issues with homes and autos.” What more could our inspired hearts ask for?! These “vendors” will open up about their expertise, and they will give you all the details you need to plan your home and auto projects accordingly. Check out this event for your Spring and Summer home projects. This event is about a 50 min drive from Greater Lafayette, IN. The Whitestown Municipal Complex hosts events all year long. Keep your eyes open on Facebook for future events! The complex is also available for rent. Click here to download more rental information.